For many Indians, investing and owning property continues to remain the most pivotal financial goal. Creating an asset by buying a plot or apartment for investment not only indicates financial maturity but it is also a way to create wealth in the long term and secure one’s future. Residential plot investment is considered to be a popular mode of property investment in India that promises greater appreciation at a relatively lower ticket price. Let us look at some of the advantages and disadvantages of plot investment in Bangalore. 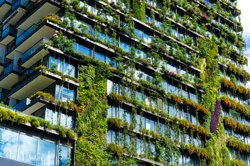 The cost of land is relatively lower when compared to residential apartments, hence making it a more affordable form of investment and a good capital investment for those with a lower budget. As a locality attains growth and the available land begins to saturate, the value of the plots appreciates manifold, thus assuring higher returns for the buyer. Investing in a plot development gives you the flexibility to customise your house according to your needs and requirements so that it not only reflects your personality but also matches your lifestyle. You also have the option to add more floors and more rooms if the requirement arises in the future. 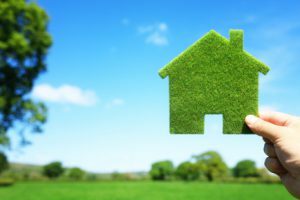 When building your home, you could ensure the use of eco-friendly building materials and paints to ensure your home is environmentally friendly and energy efficient. Investing in land allows you to distribute your costs over time. You always have the option to buy a land when you have the funds and build a house later when you accumulate the money for construction. Investing in land required a lot of due diligence on the part of the buyer to ensure that the title is clear and that there are no disputes over the title of the plot. The plot development must be demarcated clearly. Additionally one must also check keep an eye on future encroachments on the plot. Sometimes plots lack the basic civic amenities such as a well-developed approach road, water, electricity and sewage. It is essential to such all these factors before investing in a plot in Bangalore. Irrespective of location or type, banks provide home loans on all apartments and flats. However, loans for land are only available on plots located within the municipal limits. Additionally, you cannot obtain loans for buying an agricultural land, or for buying a piece of land in a village. Also while you can avail up to 80-85% funding in a home loan, for a land loan you can only avail 70 % funding with a pre-determined cap on the loan amount. Over the past few years, there has been a marked increase in the demand for investment plots in Bangalore and today, many leading developers in the city are offering plotted developments in Bangalore by converting a part of their land bank into small layouts. 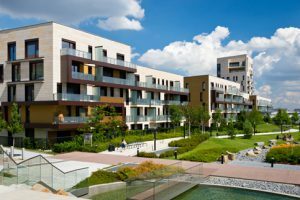 These layouts mitigate the risks of land buying since not only do they offer a clean title but they also offer features such as well developed roads, connectivity, water, electricity, street lights, sewage, walkways and access to commercial amenities. If you are looking to invest in plotted developments in Bangalore, the Ozone Group, together with KNS recently launched Ozone KNS Oasis. 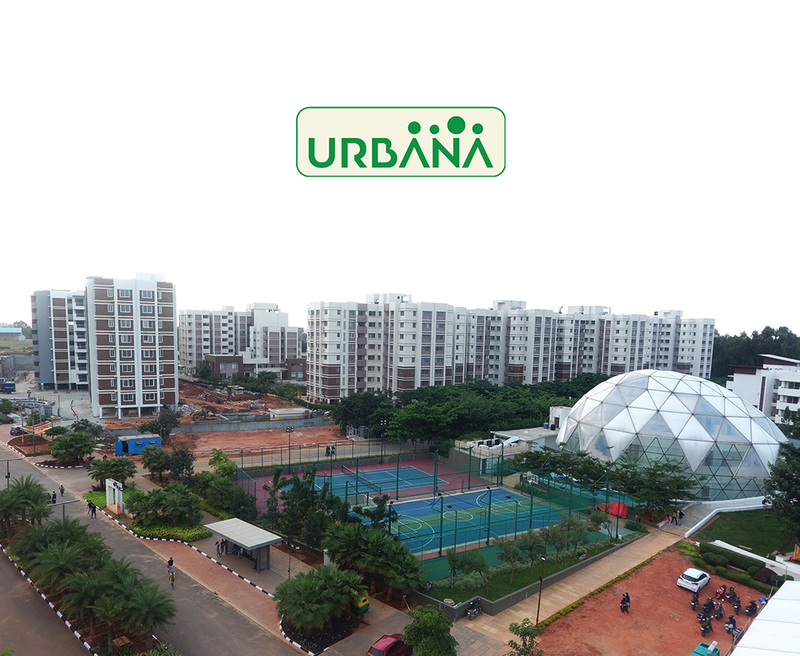 Located, 15 minutes away from Bangalore’s bustling IT corridor, at Sarjapur, close to the IT giant Wipro. Oasis is a tranquil plotted development.